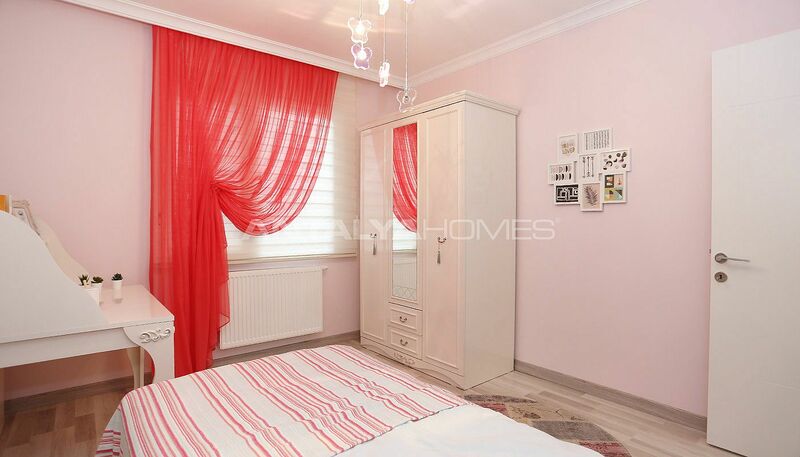 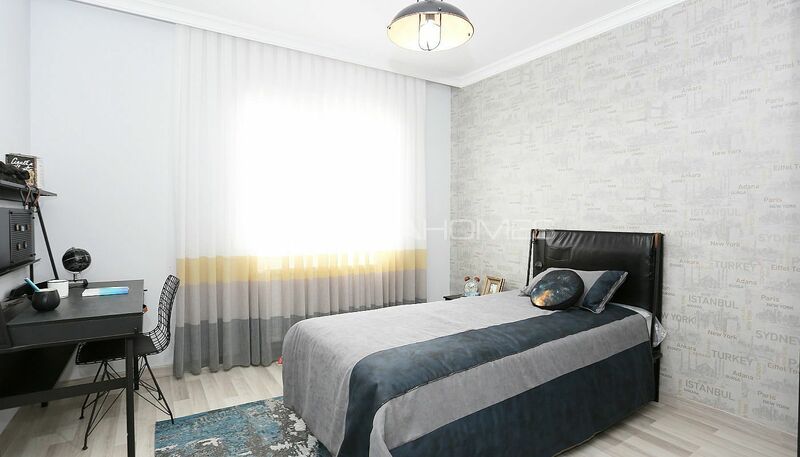 İstanbul apartment is situated at the center of one of the most beautiful and accessible locations of the city, on the shores of Küçükçekmece Lake. 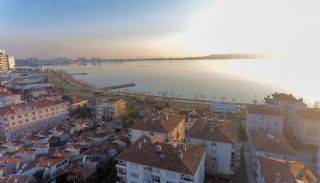 Küçükçekmece is a large and modern country home to thousands of people. 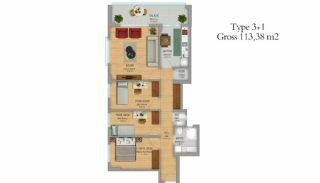 The value of this district with luxury housing project is increasing day by day. 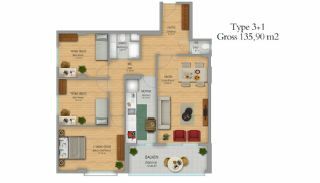 Thanks to the proximity of E-5 and TEM, transportation is very easy. 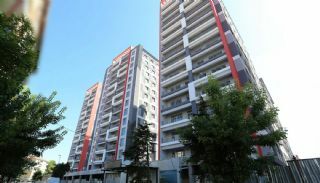 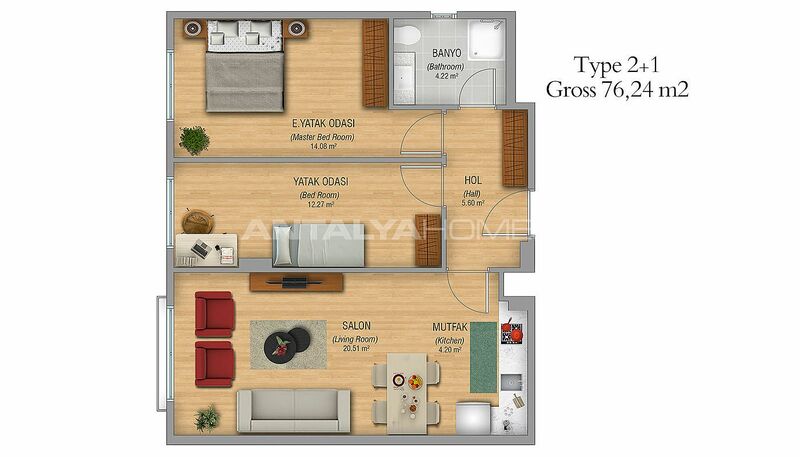 Apartments in Istanbul close to everywhere you need such as TEM, E-5 and 3. 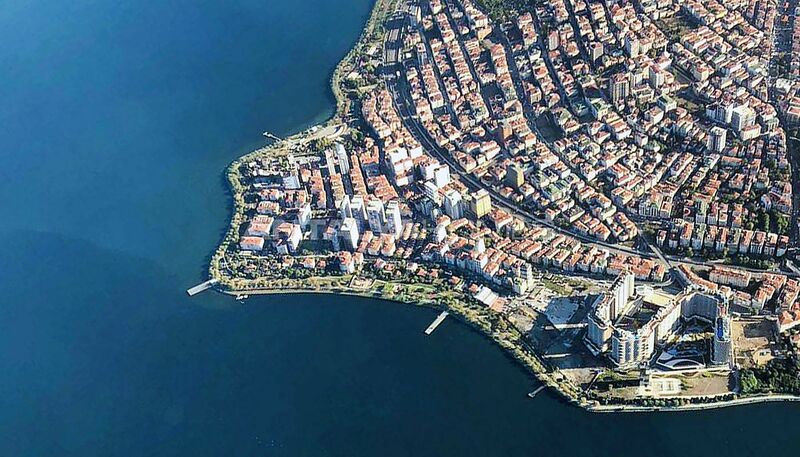 Perimeter Road connections, shopping and events centers, public transport, airport and education and health services. 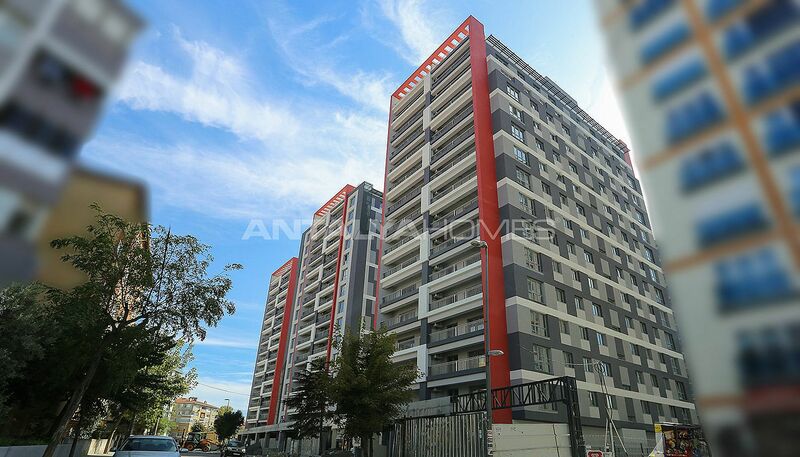 These apartments are 8 km to International Atatürk Airport, 2 km to E-5 Highway, 6,5 km to İstanbul University and 10 km to TEM Highway. 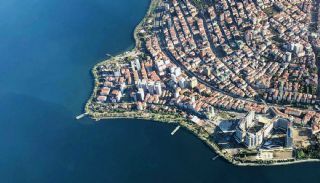 Hospitals in the region: Private Batıgöz Eye Hospital, Private VM Medical Park Hospital Florya, Aras Medical Center, Rumeli Hospital, Medipol University Sefaköy Hospital, Private Doğan Hospital, Biruni University Medical Faculty Hospital, Private Vera Medical Center, Avrupa Eye Hospital Florya, Private Rumeli Hospital, and Doğuş Medical Center. 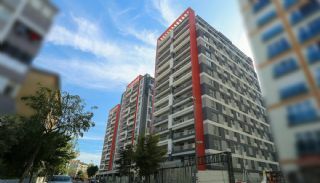 Schools in the region: Sefaköy Sınav Basic High School, Florya Doğa College, Uğur College, Arel University Sefaköy Campus, Florya Final Schools, Private Balkaya Health Vocational High School, Mev College, Florya College, İstanbul University Avcılar Campus, Arel University, and Kemerburgaz University. 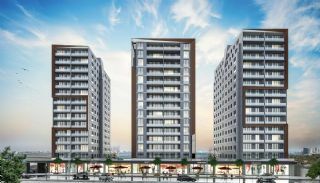 Shopping malls in the region: Mall of İstanbul, Aqua Park AVM, ArmoniPark, Metropol AVM, Çetinler AVM, KoruFlorya AVM and Torium AVM. 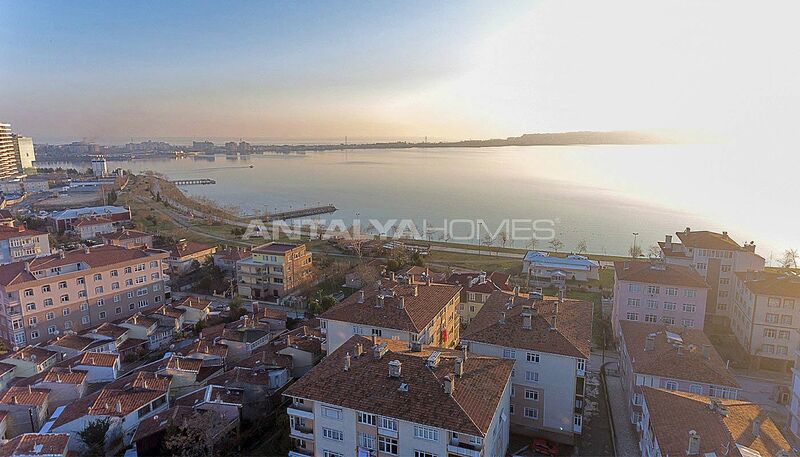 The family-friendly complex has 5.000 m² land area and 30.000 m² construction area. 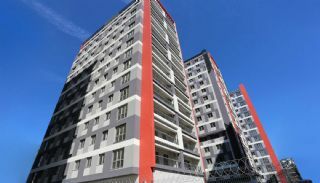 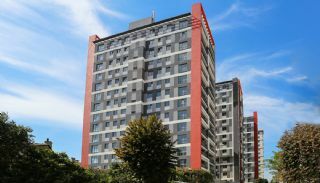 The complex consists of 3 blocks with 14 storey and a total of 200 spacious apartments and 6 commercial units. 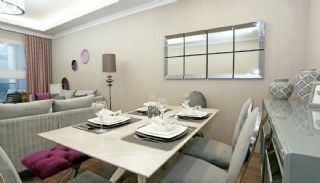 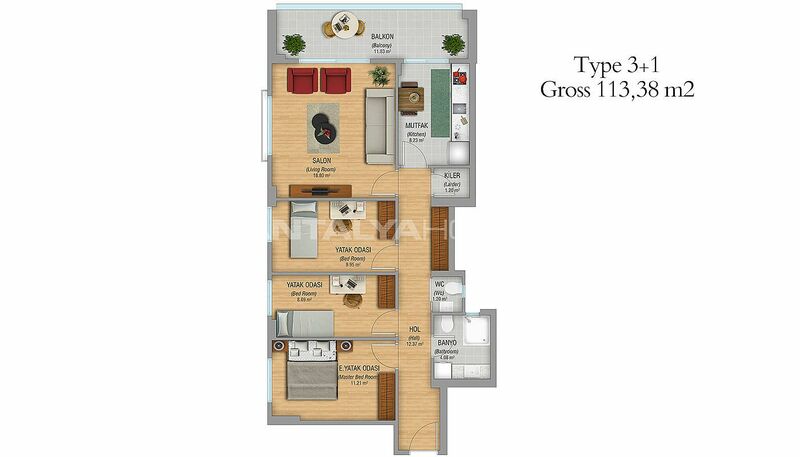 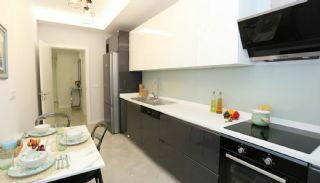 The complex offers comfortable 2+1 and 3+1 apartments between 59 and 149 square meters. 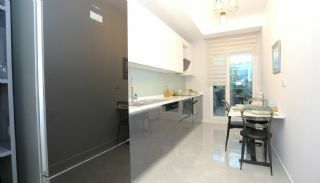 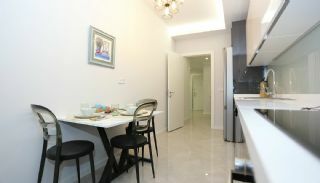 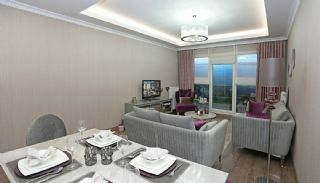 These apartments have many recreational facilities like the indoor and outdoor car parking area, green areas, children’s playground, walking paths, fitness center, gym, social facility, sauna, Turkish bath, meeting room, cafe, restaurant, shopping street, elevator, hydrofor, water tank, secure entry, closed-circuit video system, 24/7 security camera system and security. 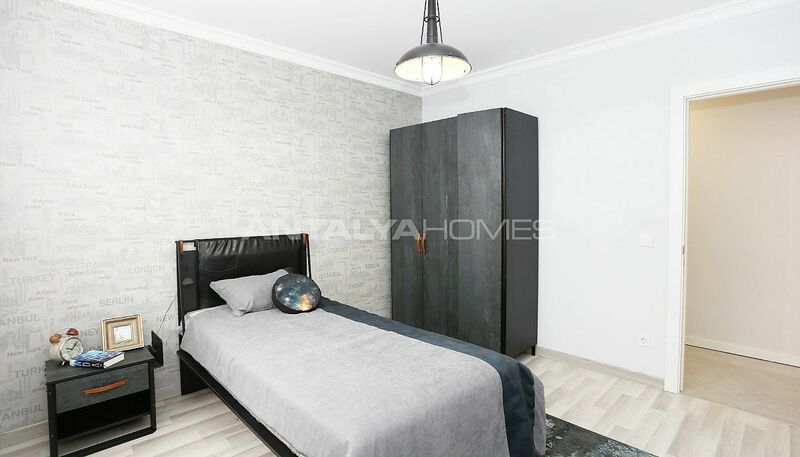 All apartments in Küçükçekmece have a steel door, video intercom, high wide windows and balconies, wireless internet, fiber optic internet infrastructure, natural gas, cable TV, satellite TV system, central heat water and heat cost allocator.